Welcome to Rainbow Irrigation & Backflow Prevention, Inc.
Rainbow Irrigation & Backflow Prevention, Inc. installs, repairs and tests backflow prevention devices for residential and commercial customers according to local and state regulations. We also provide service for lawn sprinkler systems that include turn-on, repair and winterization for residential and commercial customers. 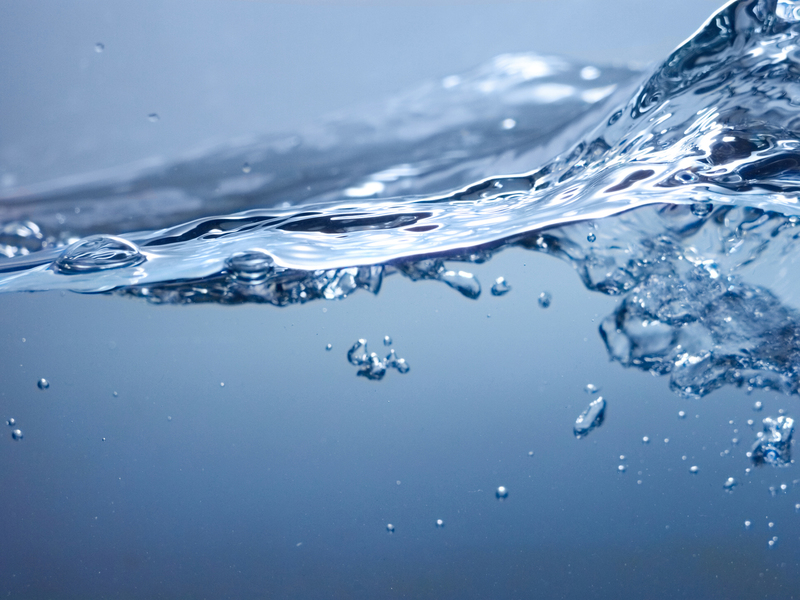 As a backflow prevention company, we are completely dedicated to protecting our water supply from contamination. As a fully licensed plumbing contractor, Rainbow Irrigation & Backflow Prevention, Inc. can easily handle your needs for a complete cross-connection control ordinance and maintain the record of your Backflow Device(s) on our computer database. 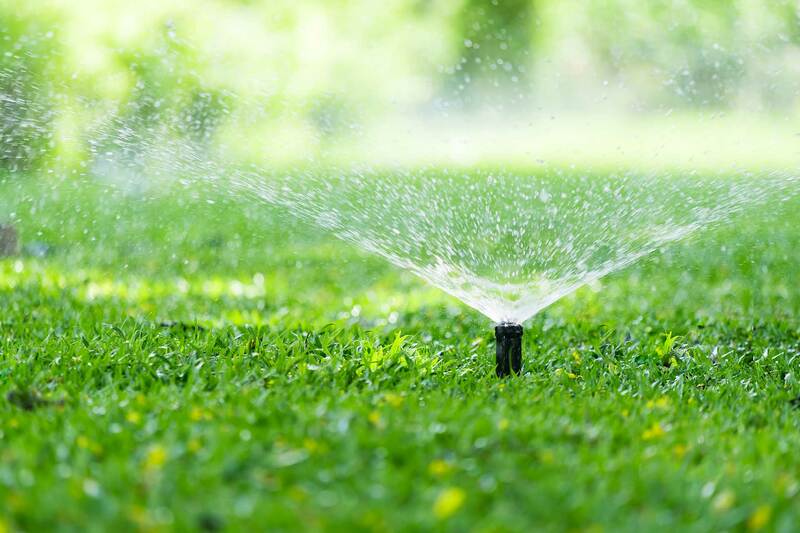 Rainbow Irrigation & Backflow Prevention, Inc. remains dedicated to our goal of insuring that all Backflow Preventers are maintained and tested annually with the results submitted to the local agency. Call today for more details. Backflow Prevention Devices are the Law! Why is Rainbow Irrigation and Backflow Prevention Inc. your best source for cross-connection control programs? Because we are SERIOUS ABOUT FAST – RELIABLE – PERSONAL – SERVICE with a real person answering your phone calls. Convenient – For immediate repair we stock parts for all types of Backflow valves. Always Available – 24 Hour emergency service. Reminder Service – We remind our clients prior to their upcoming testing date. We do the paperwork – We keep track of all paperwork and file your Backflow Prevention test report records with the appropriate agency. Our service area – The greater Chicagoland area and the surrounding suburbs.